Every once in a while, I do a pantry and fridge overhaul… you know the kind… where you clear out everything from the back of your fridge. I always find very random ingredients that I buy to try, and never really use. This time around I found a box of cannelloni shells that I was never really inspired to make… but it was about time. - In a deep skillet or pot, heat oil over medium heat. 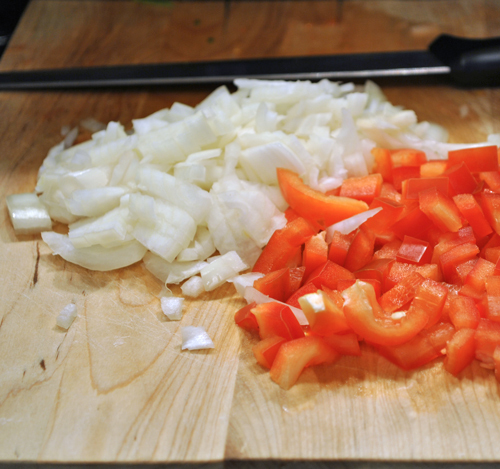 - Add onions and peppers, you’ll want to cook this for about 2-3 minutes, until the onions turn transparent. Add tomatoes, and cook for an addition 2-3 minutes. - Add chicken stock, tomato paste, basil, parsley, oregano, garlic, and salt and pepper. Increase your heat to medium high, or until your sauce begins to bubble. Reduce heat to a medium-low and cover. Allow the ingredients to cook at temperature for 20 – 30 minutes, stirring occasionally. - I used this handy little attachment that came with my blender. 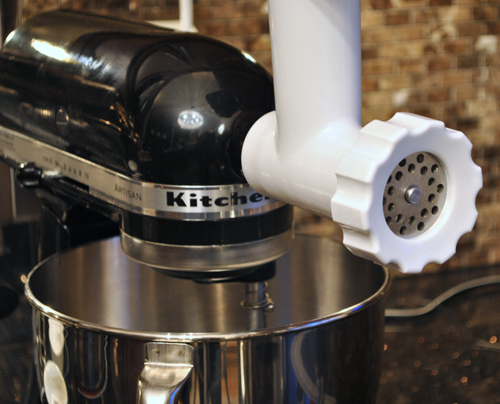 You can use any grinder, food processor, or blender. 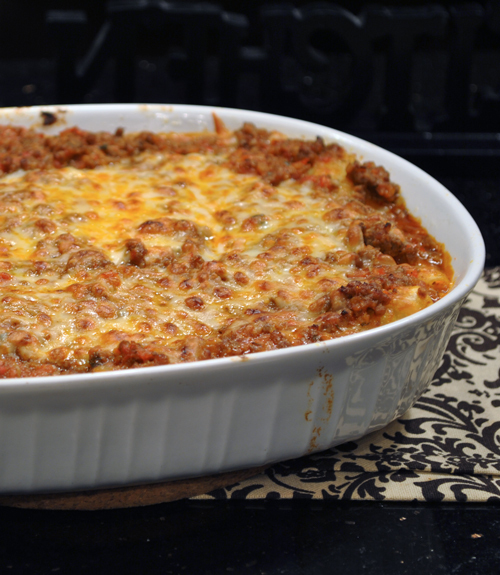 The purpose is to grind the ingredients so they create a smoother, more palatable sauce. 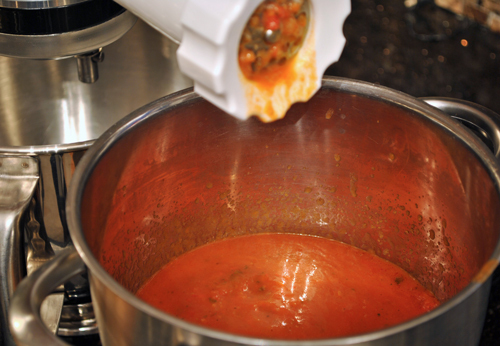 - Allow your sauce to cool almost completely before using the grinder. From a past kitchen mishap, I learned my lesson that the sauce goes flying out of the machine…. it wasn’t pretty. - I only ran my sauce through the grinder once, if you prefer a ‘smoother’ sauce, feel free to run it through again. 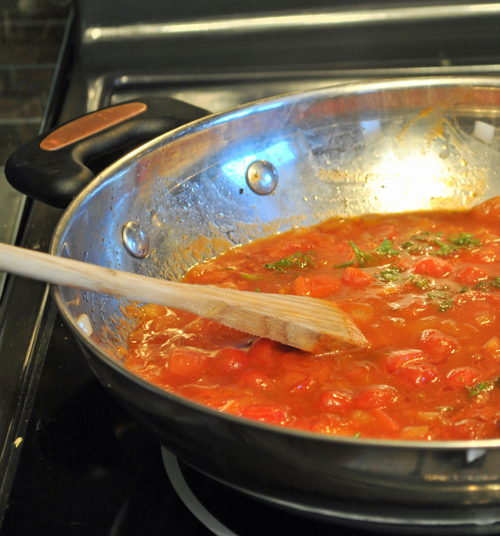 Return your sauce to a pot, and allow to simmer until ready to use– this brings out more flavor. - The ground beef is completely optional. 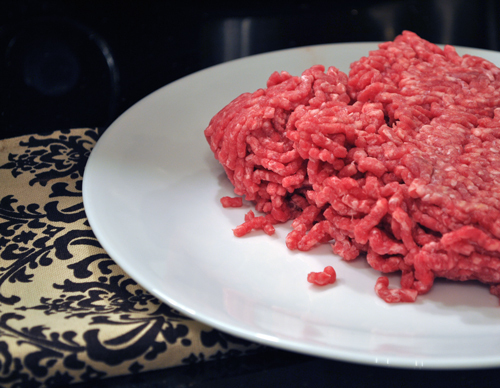 You can even substitute ground pork or turkey, its up to you. - I browned my beef before I added it to the sauce. I added a tsp of oil and used the same deep skillet as I made the sauce. Salt and pepper to taste. 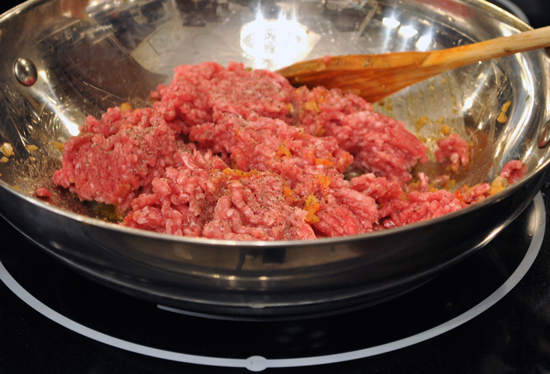 - Once the beef browned, I drained any excess fat, and added it to my tomato sauce base. I returned the sauce to a simmer. 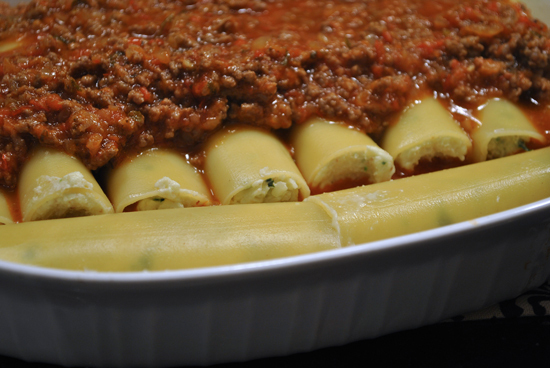 - Pre-heat your oven to 375′C before you start making the filling for your cannelloni. 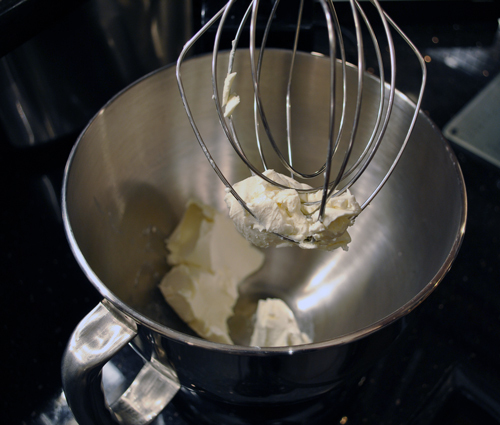 - Whip the cream cheese on a medium-high setting until light and fluffy. Add the remaining ingredients for the filling as listed above, and blend for 2-3 minutes, or until combined. *Note, only use 1/2 cup shredded mozzarella, the rest is to top your dish. - I cooked the shells for about 3 minutes in salted-boiling water. I did this to soften the shells in order to reduce the cooking time in the oven. I removed them from the water, allowed them to drain and proceeded to pipe the filling into them. - I used a plastic zip-lock bag, with the end trimmed off to stuff my cannelloni shells– this works wonders. - I sprayed some cooking oil on the bottom of my cooking dish. 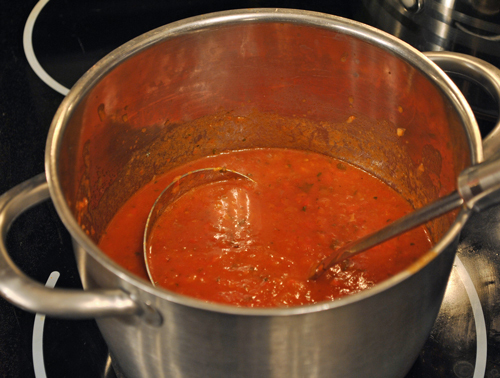 I then added a thin layer of my home-made pasta sauce. I neatly organized my cannelloni shells to fit the pan, but make sure you don’t cram them together. - On top, I added more sauce… than sprinkled it with the left over mozzarella cheese. - Cover with foil, and bake for 20-25 minutes (if you blanched your shells prior), or according to the heat setting on your cannelloni shell box. - Remove the foil in the last 5 minutes of cooking, and allow the cheese to turn a golden brown. - Bring water and a tbsp of salt to a boil in a large pot. 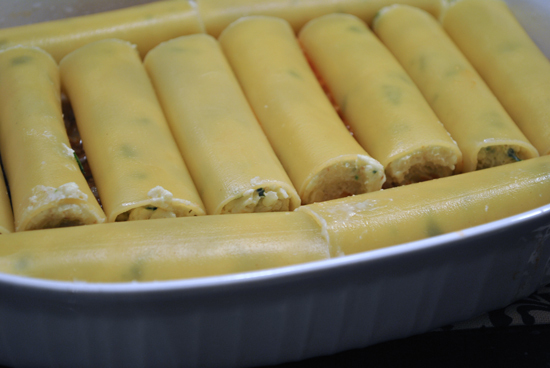 Add cannelloni shells, and allow to boil until they start to flatten out, as below. Remove from heat, and allow to cool slightly before the next step. 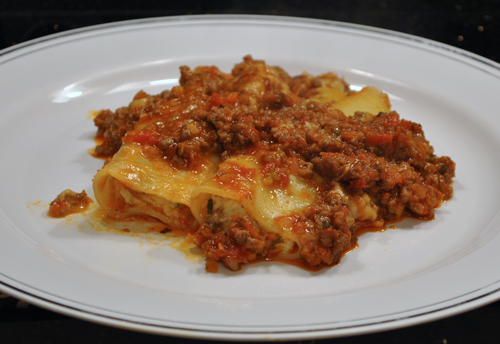 - Using a pairing knife, cut along the length of the cannelloni shell, so you have one large square. - Serve over sauce.. any way you want to… this is YOUR dish. 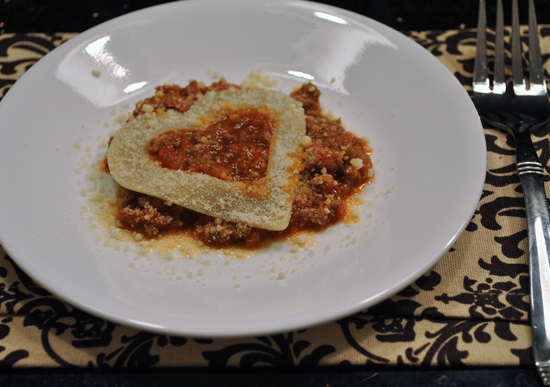 this looks sooooo duhlicious.the hearts made out of pasta shells is such a great idea. congratulations. once again,you proved you are really passionated about food. 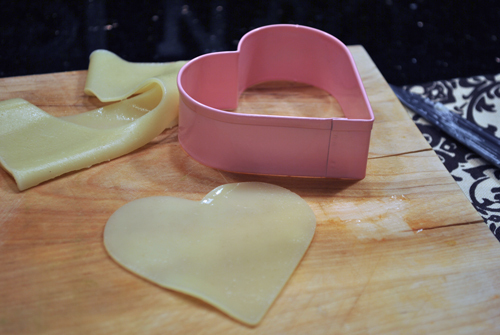 Such a cute idea for the heart-shaped pasta! IF THE DISH IS AS GOOOD AS THE PICS IS TO DIE FOR! 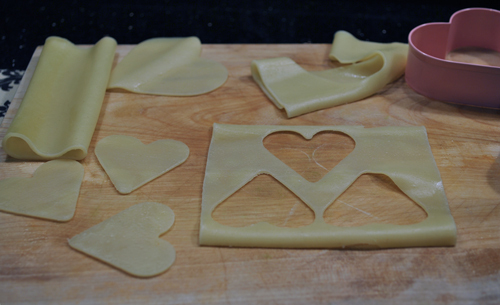 such a good idea to make hearts out of pasta! this looks soooooooooooooooooooooooooooooooooo duhlicious!!! i want someone to make that for me right now!!! Great hearty meal. Thanks for sharing your talent. Thank you, very useful. 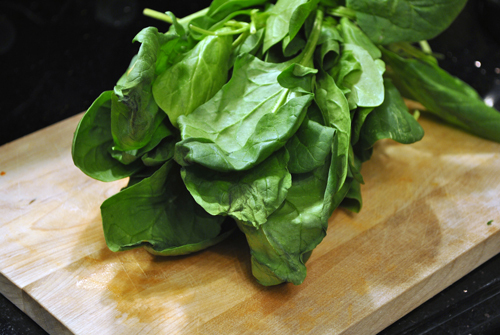 I wasnt really a big fan of Spinach for many years ( understatement, I hated the stuff), but after marrying a vegan I kind of had to get used to it, and have gradually come to absolutely love the stuff. Spinach curry is undoubtedly my absolute favouritest! I recently found an entire spinach recipes website which is my new favourite site now, you should have a look! Thanks for that! My mother recently harvested a garden full of tomatoes , and I find myself the proud owner of two or three buckets worth! Of course I couldnt eat them all, but I did find a website full of even more tomato recipe there. A whole website dedicated the topic!! Crazy what you can find on the internets these days!! Perhaps championing a new post or a famous award ceremonial, where they’ll be in the all-encompassing showiness of the world’s media spotlight. I’ve really noticed that credit score improvement activity must be conducted with tactics. If not, chances are you’ll find yourself endangering your ranking.